A lot of people invest in the commercial real estate. 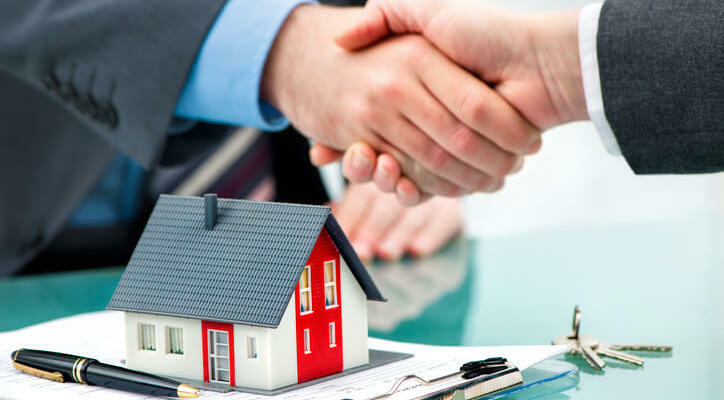 But before you rush into buying a property you think has good returns take the advice and services of a real estate appraiser, who will conduct a commercial real estate appraisal on the property. There are several benefits attached to engaging an experienced real estate appraiser for your commercial investment. Paying commercial property tax is expenditure for you. When you rope the services of a real estate appraiser, you can determine the true value of the property more so when you think the assessment may be overpriced. On appraisal, if the property assessment is lower than what was being projected, your property tax will be lowered and you will end up saving a lot of money. Lenders will agree to finance your commercial investment only if a professional appraisal has evaluated its property price. By engaging a real estate appraiser in NJ, you can avoid any delays in financing. 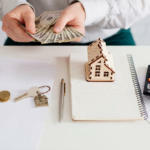 Also, the lender will want to be certain they can dispose of the property to offset the remaining part of the loan amount in the event that the borrower is unable to clear their balance. When selling commercial real estate properties, owners of the property will tend to value their property higher than the actual cost. This tendency also extends to the real estate agent who helped in setting up the sale price. The higher the price during its sale, the higher their commission earned. An overpriced home might, unfortunately, stay in the market for quite a while. Alternatively, a property whose price has been set too low might suffer significant financial losses when sold. Such scenarios arise when the owners lack proper financial knowledge. To sidestep such situations, it’s always best to consider hiring a commercial real estate agent. For a fact, the appraiser will not have any interest tagged to the property. As a result, they will estimate a certain selling price based on market support. For insurance companies to provide coverage for the property, they need to have an insurable value appraisal on the cost of the property. 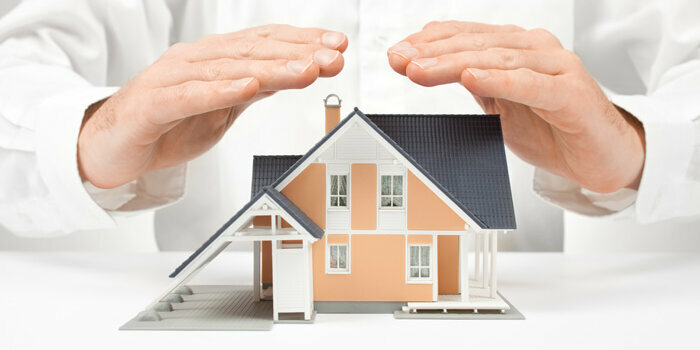 During the cost estimation phase, only the insurable parts of the property are included in the valuation. Areas mostly excluded are basements, site improvements and, underlying land, etc. When estimating the outcomes of your investments, an appraisal can help you make more accurate calculations and set reasonable goals. This is especially true if you plan on renting out parts (or all) or the property and need to determine rental rates and the like. 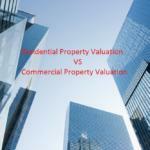 When a commercial property’s assets have to be divided fairly, an assessment by a real estate appraiser in NJ, would be in order. He would give a fair assessment without any partiality which is likely to be acceptable by all the involved parties that would have a stake in the property. 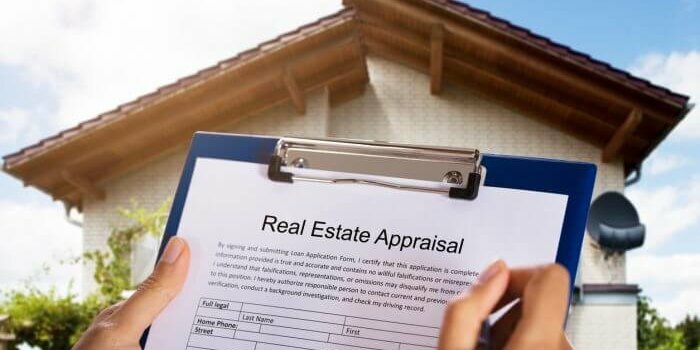 Engaging a professional real estate appraiser will give you a sense of confidence and peace of mind knowing that the property assessment has the backing of an expert. You will go into the investment with better knowledge and more information. With so many advantages to a professional commercial appraisal, engage an experienced real estate appraiser before you invest. The commercial real estate appraiser will examine the property’s ability to provide a positive annual return on invested capital. He takes into consideration the rent that a property can be expected to earn, the market value of the land or site, and the resale value when the property is sold. The commercial real estate appraiser will always seek to determine the highest and best use of the property and then determine its value. by Robert Clifford	February 15, 2018 0 Com.